After spending a couple of days zipping around the Sacred Valley of the Inca it was time to head off to the true highlight of the trip. Machu Picchu. Now you only have a couple of ways to get there. Either you hike the Inca Trail which is an arduous four day trip or you catch the train. There are no public roads to get you there. 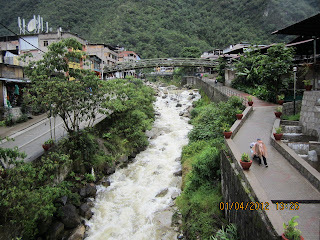 The final stop is a small town on the raging Urubamba River called Aguas Calientes just a few miles from Machu Picchu. Peru Rail is the most popular and they offer three train options. The super luxury Hiram Bingham which has on board musicians and wines and foods. The mid-range option is the Vistadome which has large panoramic windows which allow you to take in the wonderful scenery. The low end option is called the Expedition. I took the Vistadome to Aguas Calientes and the Expedition coming back and it was perfect. The Vistadome going allowed me to view the beautiful mountains and all the wonderful sights in the morning. The way back was in the evening. 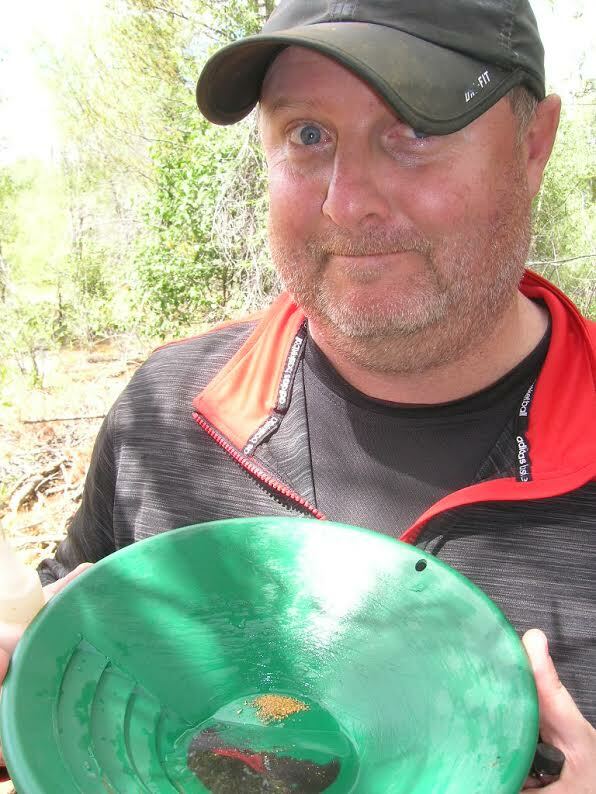 I was pooped from hiking all day and the Expedition saved me about $30 and was perfect. You can catch the train at several destinations beginning in Cuzco and heading through the Sacred Valley. The plan was to take the train from Cuzco all the way to Aguas Calientes and Machu Picchu. About a four hour trip. It was the rainy season in Peru so you have to be ready for anything. Of course when we arrived at the train station in Cuzco we saw no train. Instead we saw a long line of buses. Yepp. You got it. Onto the buses we were herded. They told us we had to bus to Ollantaytambo and we would catch a train there to Aguas Calientas. So off we went on a two hour bus ride. The bus was so crowded I had to hold my backpack in my lap the whole trip! Luckily I survived. Upon Arrival in Ollantaytambo we were ushered to the Peru Rail train. I had tickets for the Vistadome train and it was quite nice. The trip from Ollantaytambo to Aguas Calientes is under two hours. The whole time you wind through the canyon with the raging Urubamba River on your left. On each side are towering mountains. The terrain is mesmerizing! My head was on a swivel taking in the sights. 1. The communication at the train stations is very poor. You are going to be left to figure alot of stuff out on your own. 2. Get to the station early!